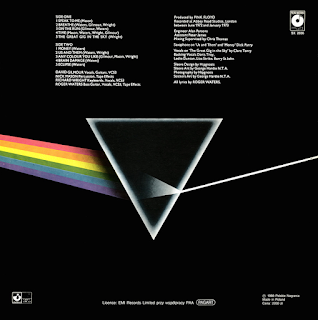 I have to say, initially, that I am not a proper Pink Floyd fan, as such, just someone who felt he ought to listen more times to this iconic album. The thing is, I have never quite understood the hype about it. Yes, it is immaculately played, for sure, and the sound on this latest remaster is superb. However, I find much of the actual album vacillates between stunningly good and intensely irritating, with lots of strange noises, sound effects and occasional vocals, not forgetting some pretentious lyrics. The snippets of voices talking in between tracks and often at the beginning and fade out of tracks is a good idea, and is effective. “Breathe In The Air” isn’t a bad song, but it ends too soon, and “On The Run” is a Kraftwerk-esque frantic, rumbling instrumental which has its appeal. The album’s only really credible stand alone track is the funk rock of “Money”, which I have to say I do like. Great saxophone on it to. Just a quality rock track, actually. A pity the rest of the album on occasions doesn’t match it. The first half of “Time”, I have to say, beats David Bowie with regard to ambient instrumentals by about four years, but when the vocal kicks in it just seems an irritation. I would have liked it much more if it had stayed as an instrumental. There is some great guitar on there. “The Great Gig In The Sky” is again attractive, musically, and it goes without saying that Clare Torry’s vocal performance is astonishing. 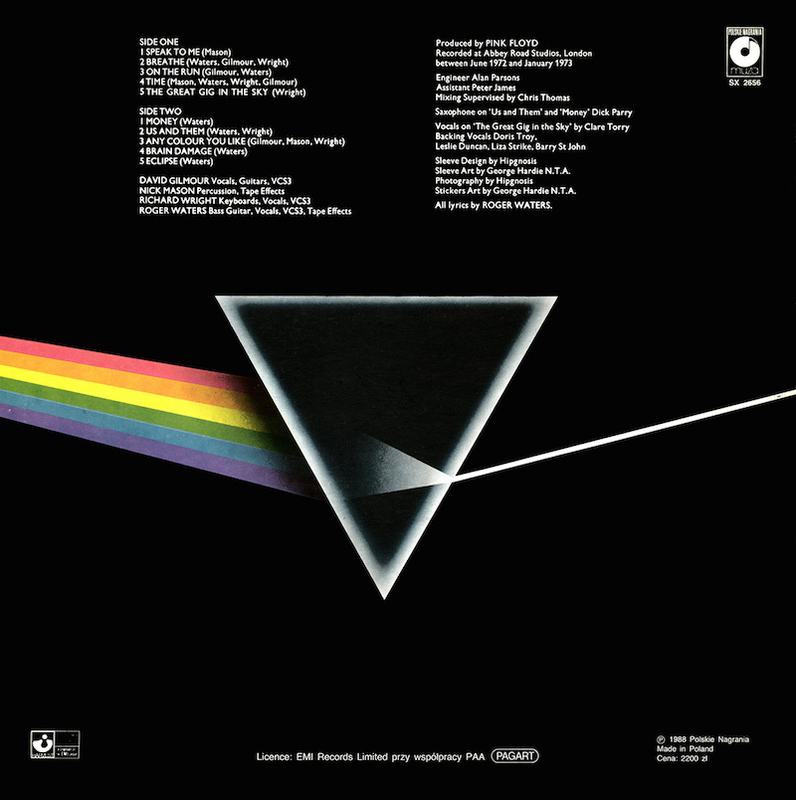 “Us And Them” has a nice saxophone opening and a laid-back groove, but Roger Waters’ voice and delivery just annoys me somewhat. I know I am being a little unfair, in many ways this is a well-crafted song. As with most of this album, there are bits I really like and others that I don’t so much. This one track exemplifies that within itself. “Any Colour You Like” has an almost reggae-like guitar opening and some exhilarating guitar stereo interplay in its three minutes of instrumental. I like this too. 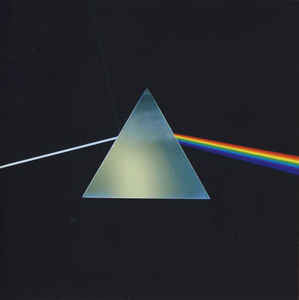 “Brain Damage” has a valedictory, anthemic, end of Abbey Road quality to it, as it leads seamlessly into “Eclipse”. Make no mistake, this is clearly a unique, innovative piece of work and repeated listens bring more appreciation.